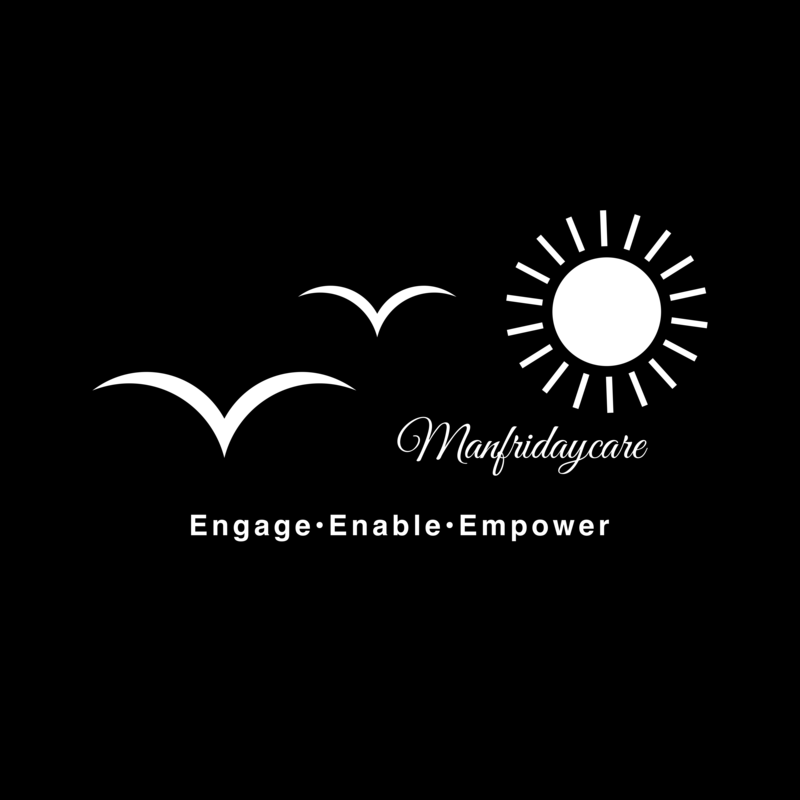 Our day services are very different to traditional day centres. They offer a choice of activities which make use of local facilities and are also available at weekends and in the evenings. Each person designs a personalised plan of activities to reflect their interests. 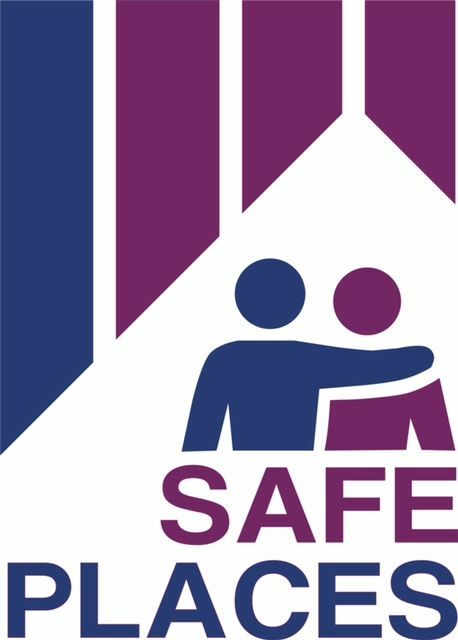 There is also the opportunity to have support with daily living skills, such as cooking and using public transport. We know that the way you choose to live your life is the most important thing to you. That is why Red Kite Home Care would like to provide you with one-to-one assistance for the daily activities that aren’t as easy as they used to be. Voyage Care provide specialist care and support to people at home and in the wider community, whether they live in their own home or with family. At Sentinel Care Services, we are able to provide for your needs and accommodate the things you want to do. We offer a wide range of companionship services which are customisable to your requirements. 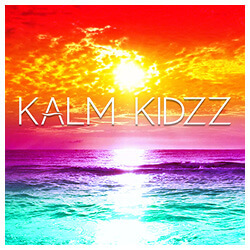 Kalm Kidzz is a weekly class that allows young people positive time to relax. A 45 minute session involving positive reflection on the weeks achievements either with discussion or writing down personal achievements.